This package contains six (6) Orange Treat Bags with white lettering. You'll also find six (6) coordinating stickers. 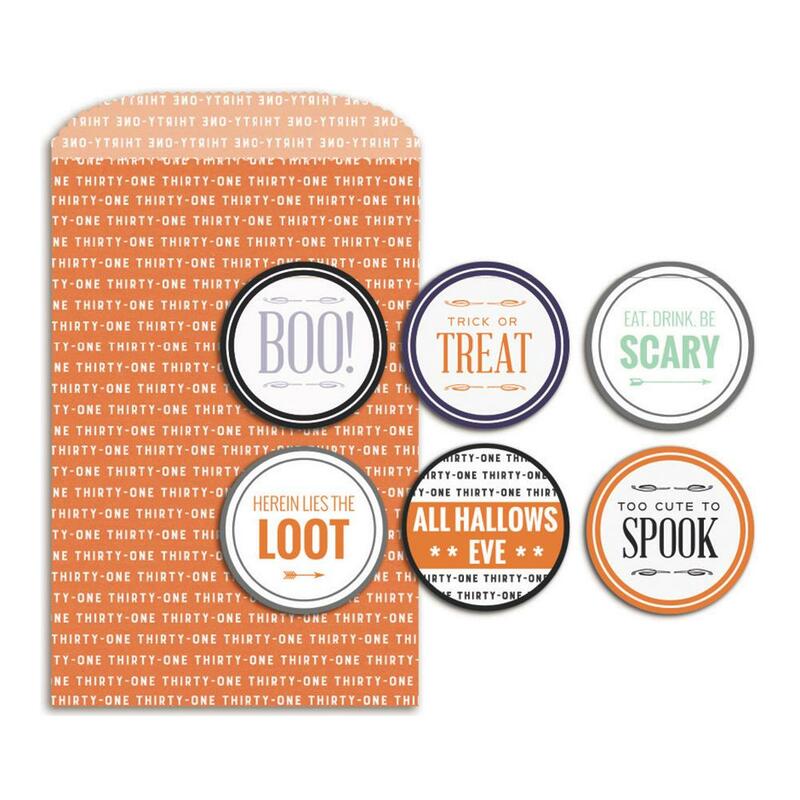 Use them as Treat Bags and hide your Pics, memorabilia, etc. Part of the Spellbound Collection by Fancy Pants.